The 2019 Ford Explorer and 2019 Ford Expedition provide Naperville drivers with powerful and spacious options for bringing along the people and cargo you care to. See how these third-row SUVs compare in dimensions and price to find the one that best suits you at River View Ford. 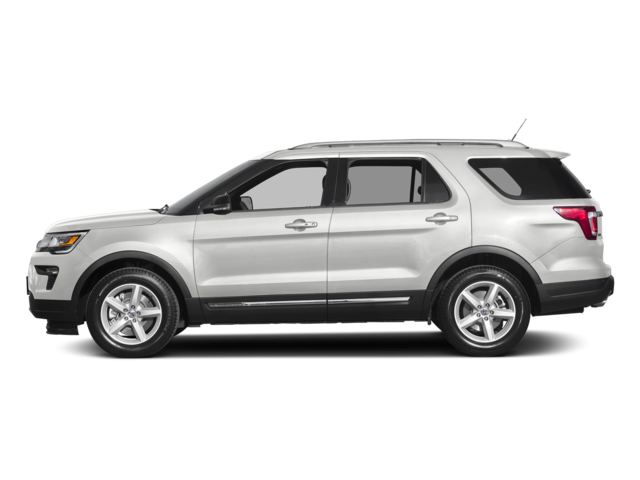 2019 Ford Explorer: Discover seating for 7 and a notable 151.5 cubic feet of passenger volume inside the 2019 Explorer. 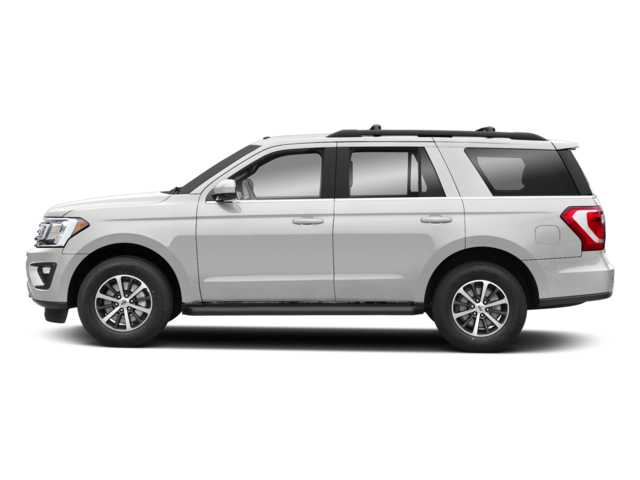 2019 Ford Expedition: Enjoy seating for 8 and a remarkable passenger volume of 171.9 cubic feet. Match the Ford Explorer vs. Ford Expedition cargo space and the Expedition wins out again with a standard 104.6 cubic feet of cargo space compared to the 81.7 offered by the Explorer. The 2019 Explorer offers significant savings for car buyers on a budget while still delivering a substantial amount of space. While both of these well-equipped SUVs provide plenty of space, a 3.5L EcoBoost V6 engine option, and rear view cameras, the 2019 Explorer goes easier on your wallet. Learn about the 2019 Explorer towing capabilities, and find out for yourself how the Explorer and Expedition matchup, by visiting us today in Oswego. Schedule your test drive today at River View Ford!